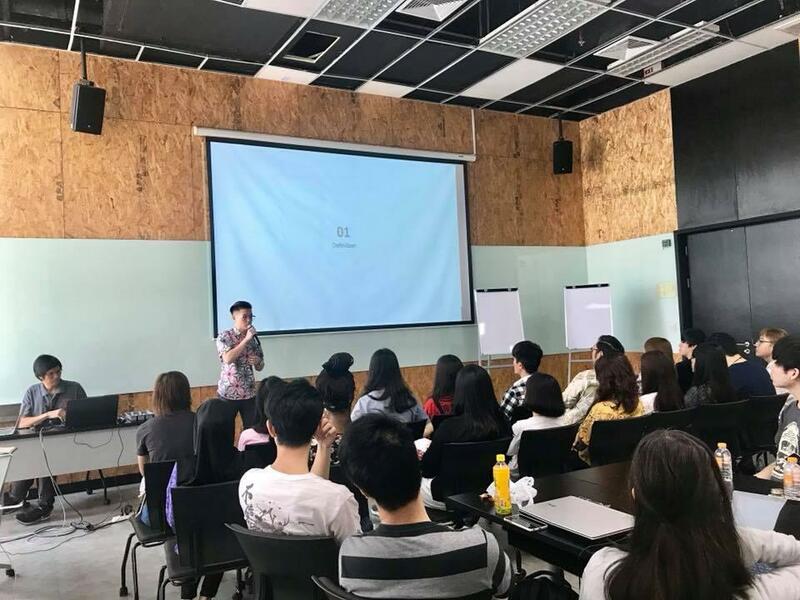 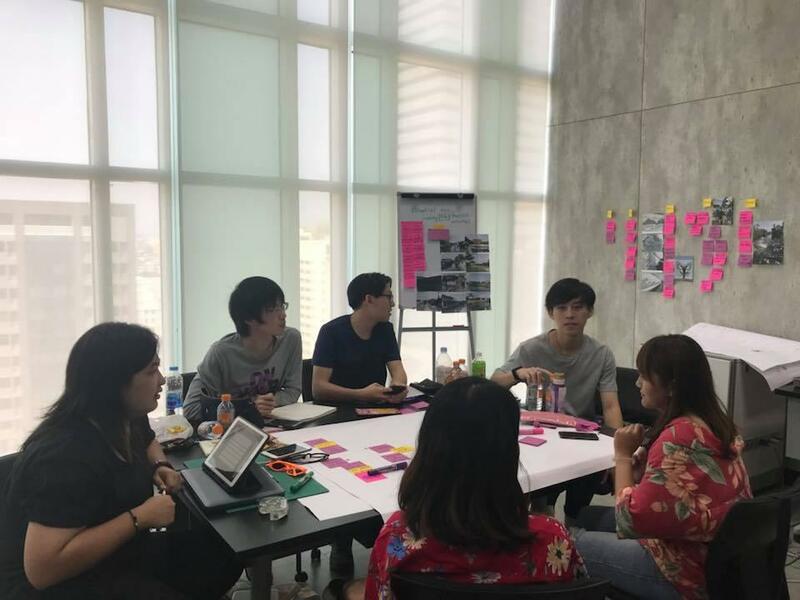 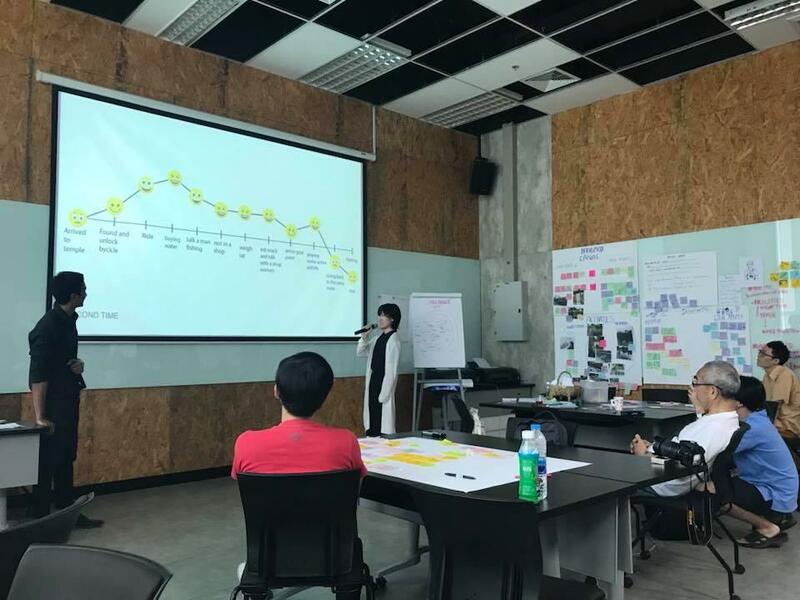 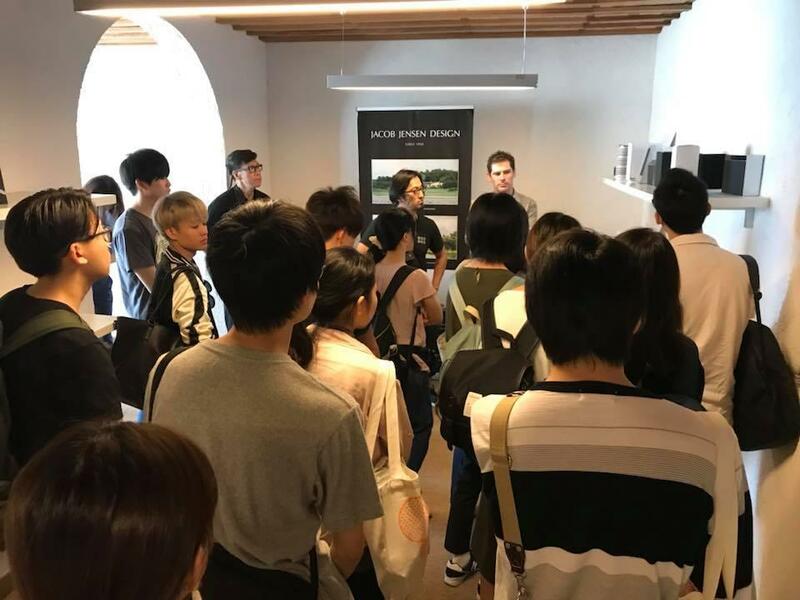 The 7th Annual Inbound Design Workshop co-organized by King Mongkut’s University of Technology Thonburi (KMUTT) with Shibaura Institute of Technology (SIT) was held on February 19 – 26, 2018. 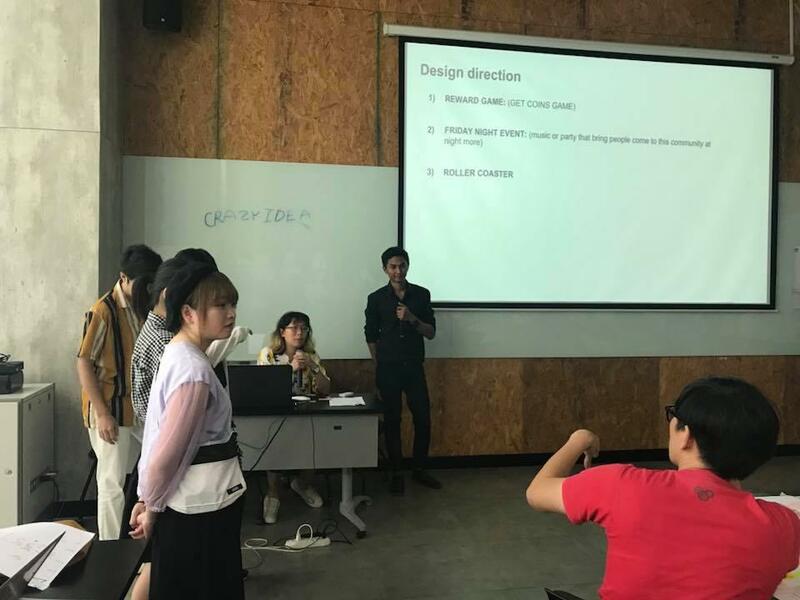 The workshop was focused on Bang Mod canal community consisting of fruit orchards and simple local fun. 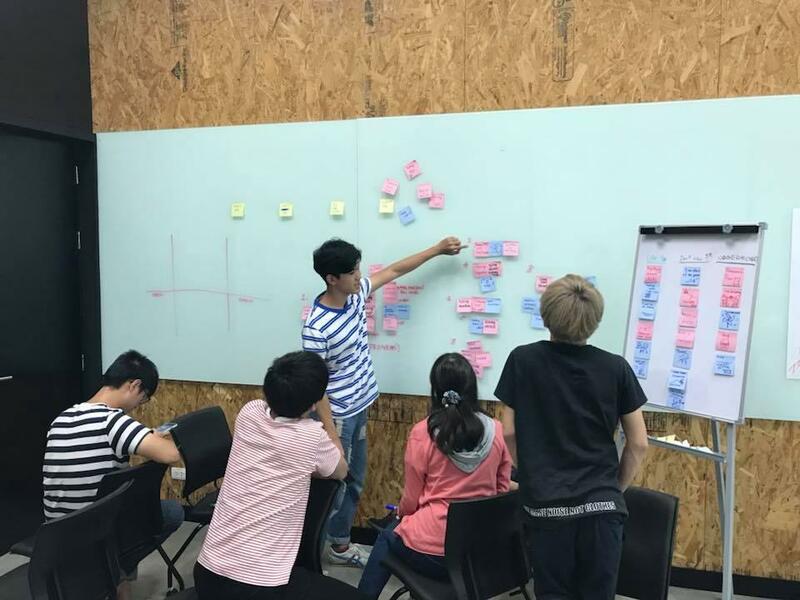 Thus, the students investigated the identity of this local village and made suggestions in promoting outdoor activities and enjoyable experience for tourists. 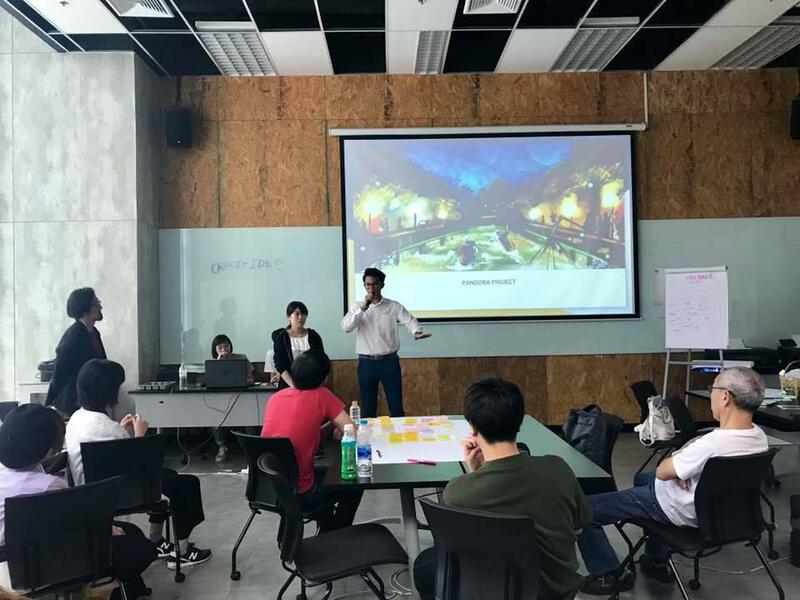 The 8-day workshop which ran from February 19 until February 26, 2018 was participated by around 40 participants composed of ID students (under IND202 Industrial Design and Marketing class), SIT students, professors and guests. 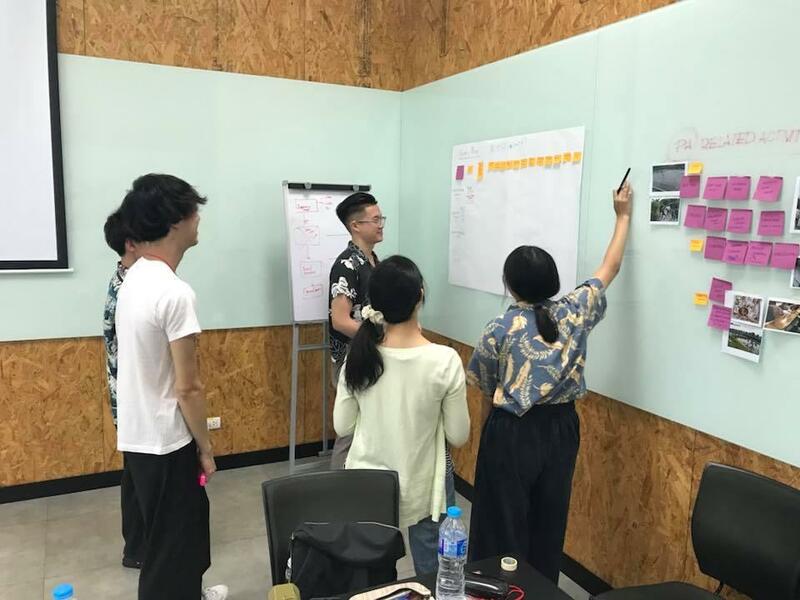 The workshop team consisted of the following: Asst. 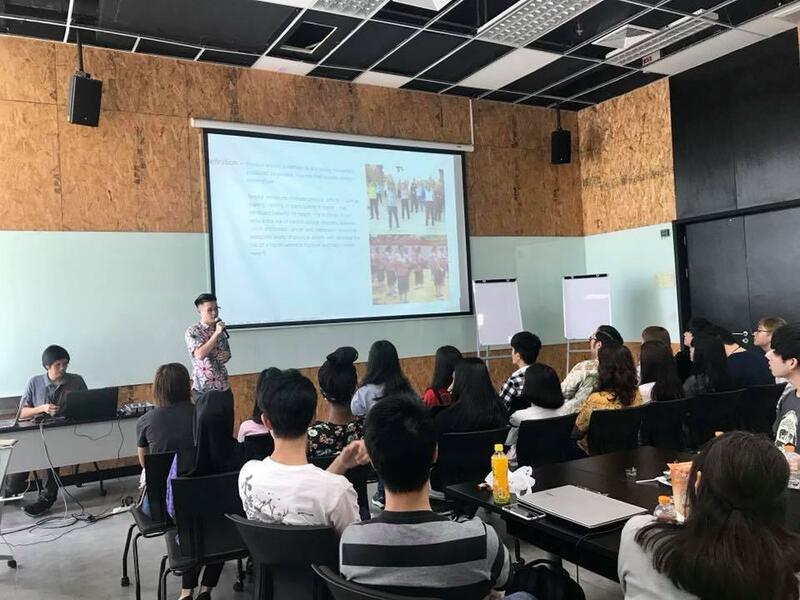 Prof. Woranooch Chuenrudeemol (Lecturer, ID program), Asst. 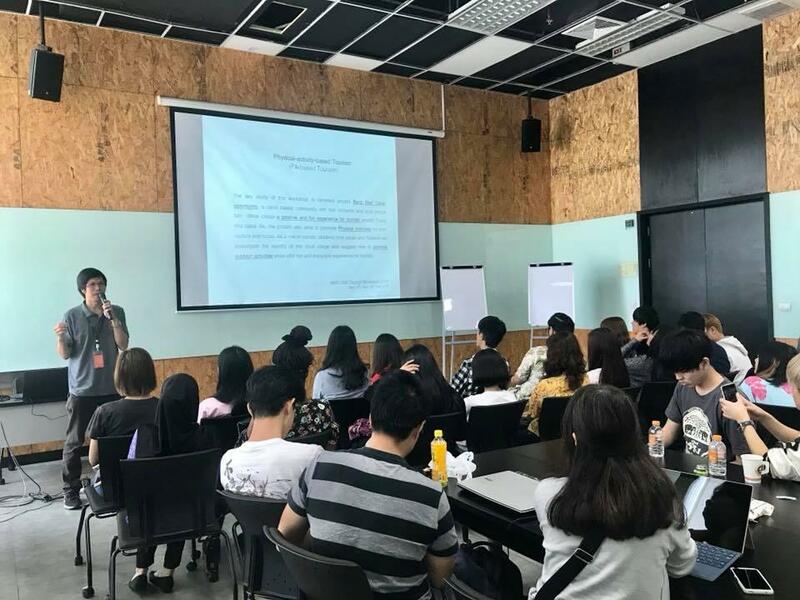 Prof. Nanthana Boonla-or (Lecturer, ID program), Asst. 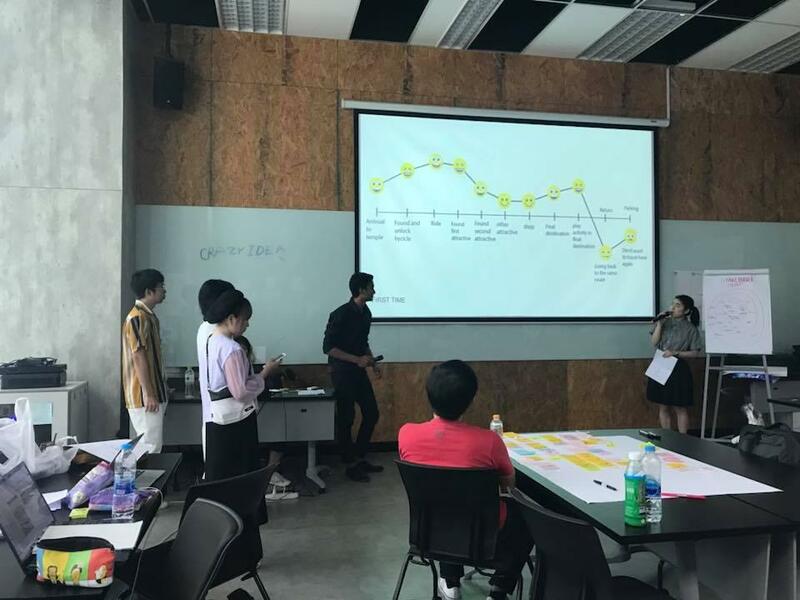 Prof. Nimit Mengveha (lecturer, ID program), Ms. Apirom Kongkanan (Lecturer, ID program), Mr. Pattarapol Chantkam (Lecturer, ID program), and Prof. Ashizawa Yusuke (Lecturer at the College of Engineering and Design of Shibaura Institute of Technology, Japan). 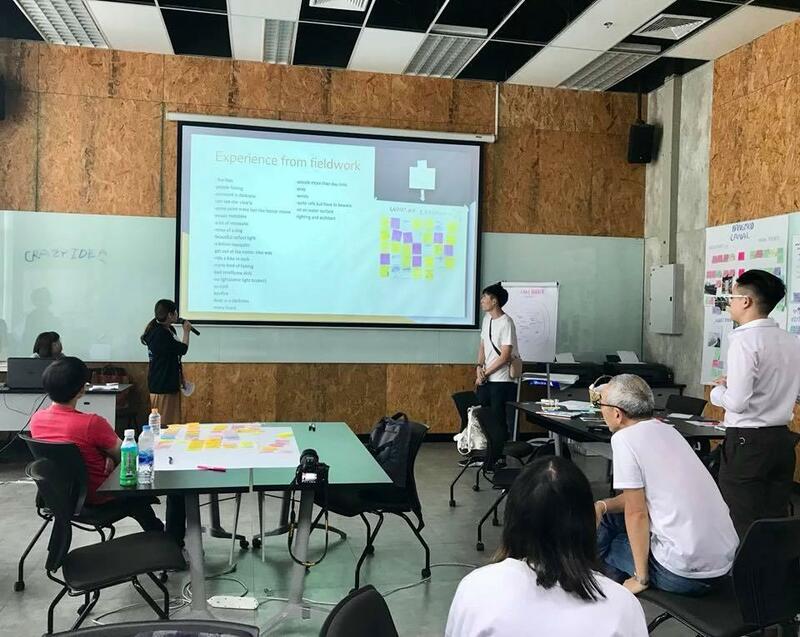 The activities included brainstorming and case studies to explore and experience Thai – Japanese cultural similarities and differences. 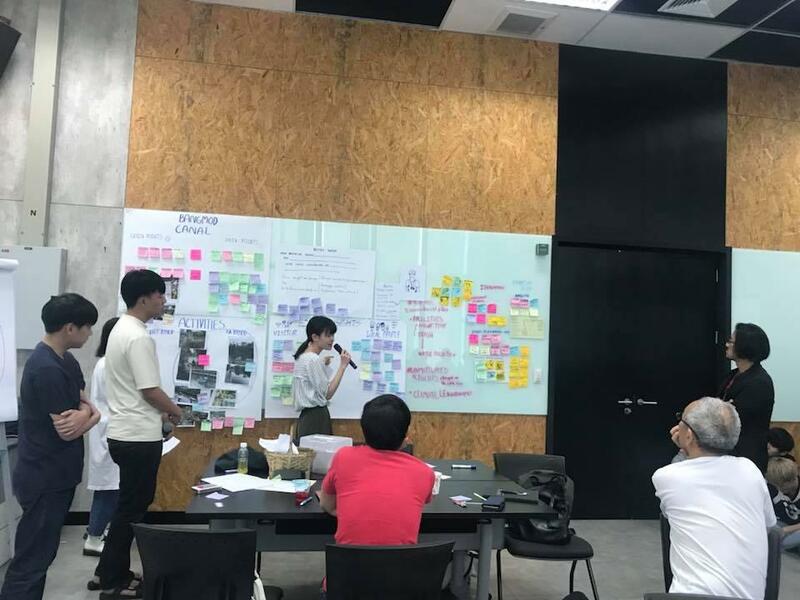 Finally, the groups concluded the workshop through group work presentation. 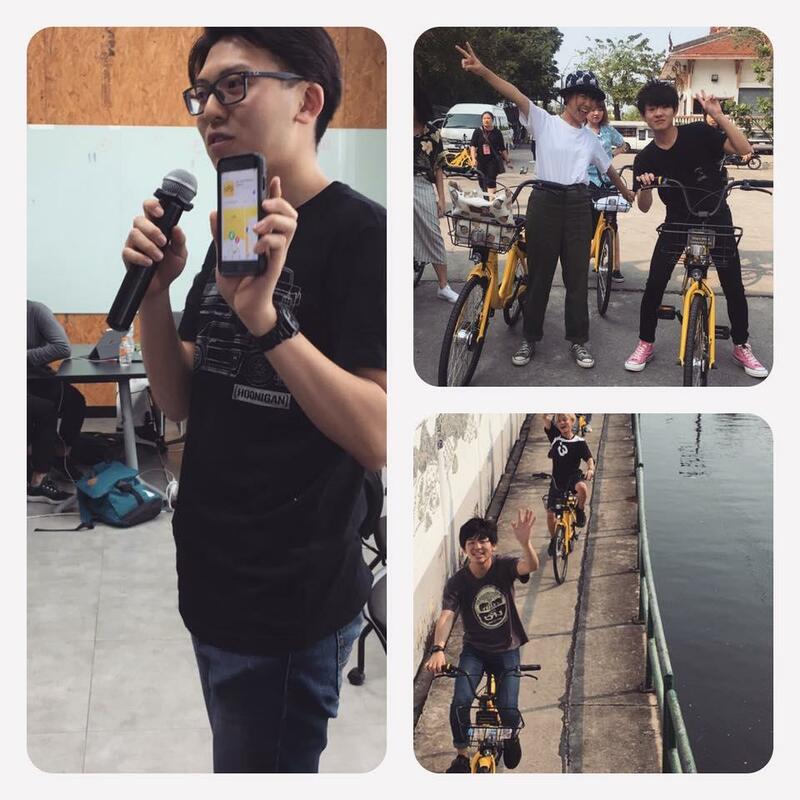 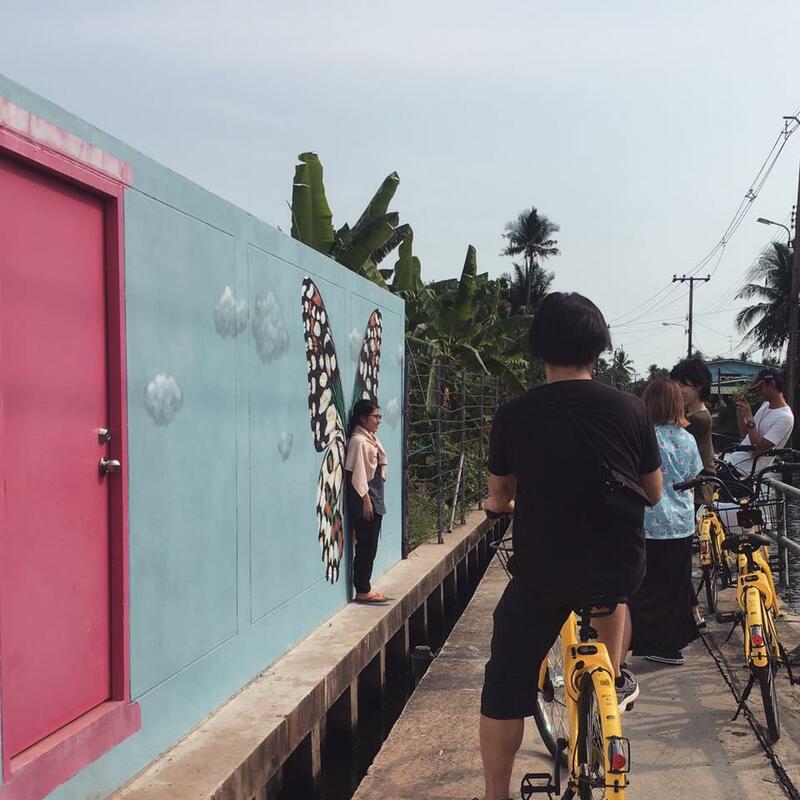 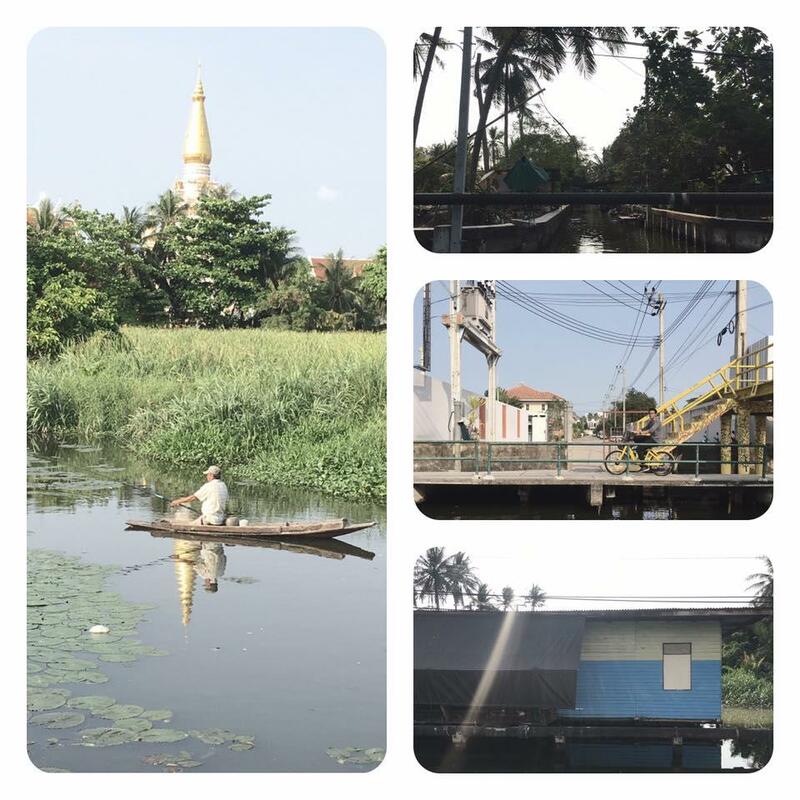 Also, Ms. Wilaiwan Prathumwong (student in Master’s Degree in Urban Management) gave the lecture on 3Cs: Cycling – Canal – Community (the project by which Ajarn Kanjanee Budthimedhee was a part of it). 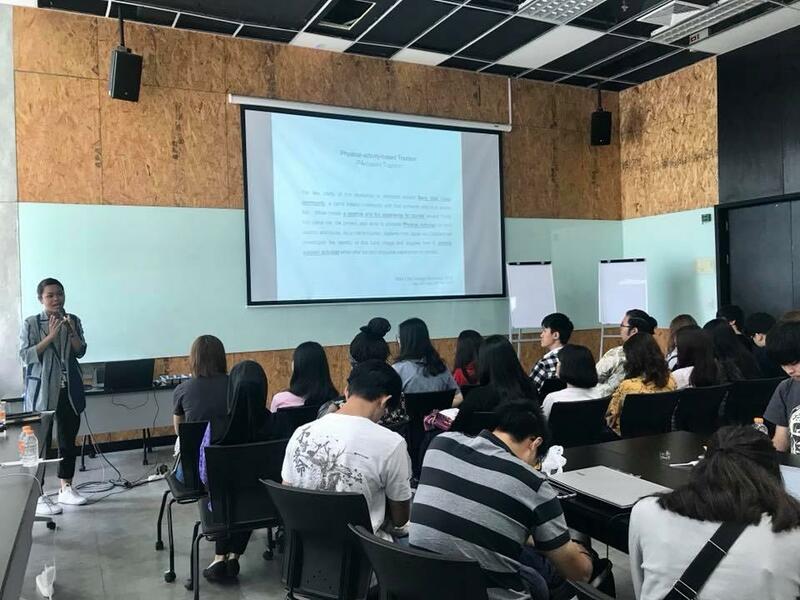 Among those who joined the said lecture were the students from Assumption University (ABAC), Bangkok. 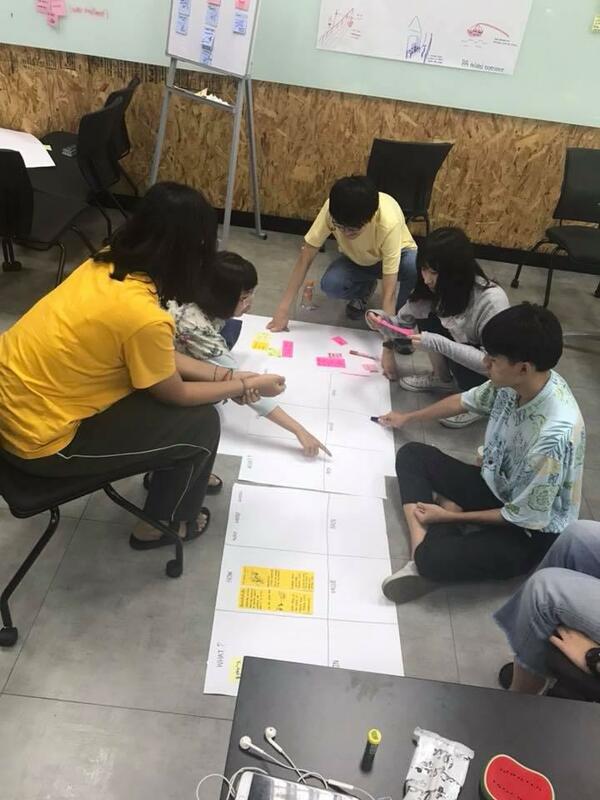 KMUTT- SIT inbound workshop was aimed at empowering young students and lecturers to broaden their interpersonal and professional skills in socio-cultural related design activities and providing them some opportunities to learn and exchange knowledge with international experts.